Don’t like reading? 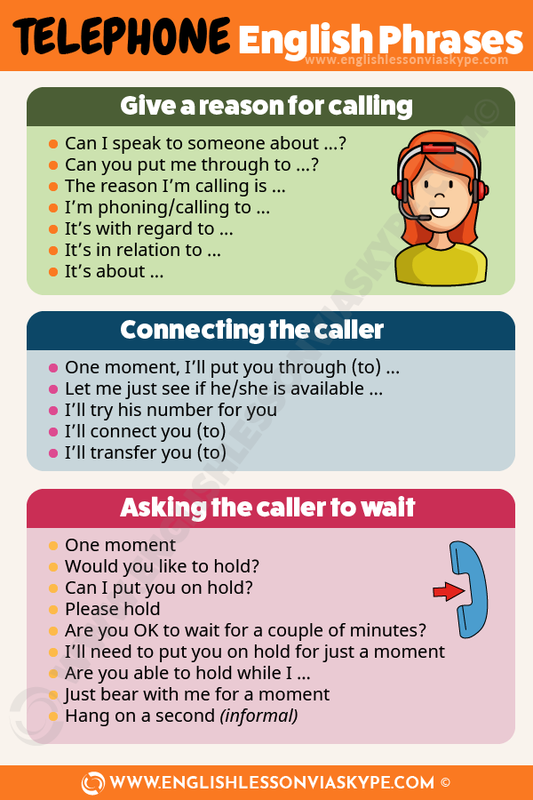 Scroll down for infographics and English video lesson on useful English telephone phrases. There are certain telephone phrasal verbs that ESL students need to know if they want to communicate well using the telephone. 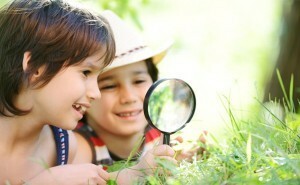 The telephone is a vital part of our everyday life, with most people having at least one phone call per day. 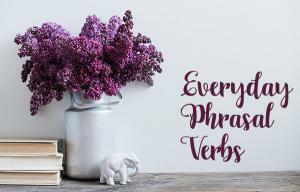 Native speakers use phrasal verbs very often when they speak. Let’s take a closer look at telephone phrasal verbs commonly used in telephone conversations in English. We can also say to ring back or to phone back. Ex. I am sorry, but this number is engaged. Would you like to call back later? We can also say to ring up or to phone up. Ex. I rang up to cancel my gym membership. Ex. Sorry, I ran out of credit, and we got cut off. Ex. Sorry, I am in the meeting right now, can I get back to you in twenty minutes? Ex. I can’t get through to Dad, he doesn’t answer his phone. TO HANG UP – end a telephone conversation (often abruptly). Ex. I am not sure what happened, Jane just hung up in the middle of the conversation! We can also use hang up with preposition on if someone hangs up on you. Quite often it means that the other person was frustrated or upset. Ex. He hung up on me. I can’t believe she hung up on me! Ex. Could you put me through to Mr. White, please, on extension 316? TO HOLD ON – wait (for a short time). Generally we use it in imperative form. Ex. Please hold on the line, I’ll put you through. Ex. I tried calling her last night but she didn’t pick up. Ex. I should get off the phone, I have so much to do. I’ve just got off the phone with Mum, she is keeping well. Ex. You should switch off your laptop during take-off and landing. We can also say TO TURN OFF. Ex. You shouldn’t switch on your mobile phone after landing until you are in the terminal building. We can also say TURN ON. Ex. I’m afraid I didn’t hear you very well, the line is very bad. Could you speak up a little please? Ex. Sorry, you are breaking up, I didn’t hear that very well. Could you repeat, please? Ex. I have to ring off now, but I’ll give you a call tomorrow. Ex. Put your phone down and do your homework! Ex. I’m sorry, John is not at his desk at the moment. I’ll pass the message on as soon as he comes back. In this short English video lesson you will learn telephone English expressions. Can I speak to someone about …? Can you put me through to …? Are you OK to wait for a couple of minutes?